Abigail (Marci Miller) sacrificed her marriage to Chad (Billy Flynn) knowing he was in love with her bestie Gabi (Camila Banus) on Days of Our Lives. Chad and Gabi&apos;s reunion was roadblocked by her budding romance with Eli (Lamon Archey). 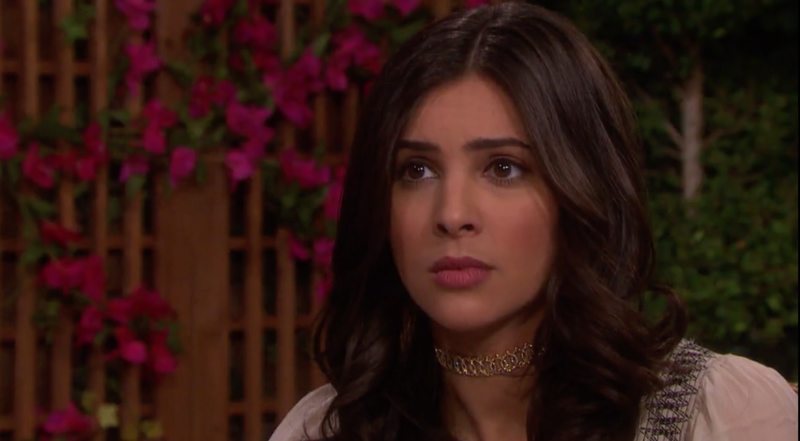 In Greece, Eli has some news for Gabi that may propel a turn of events.